Imagine at the stroke of 6am yelling "Happy New Day!" each day. Confetti flies thru your bedroom, cheering happens—all before your feet hit the floor. Today is a new day. While we can appreciate each new day, celebrating the beginning of a new day the same way in which we often celebrate the New Year would lose its novelty fast. 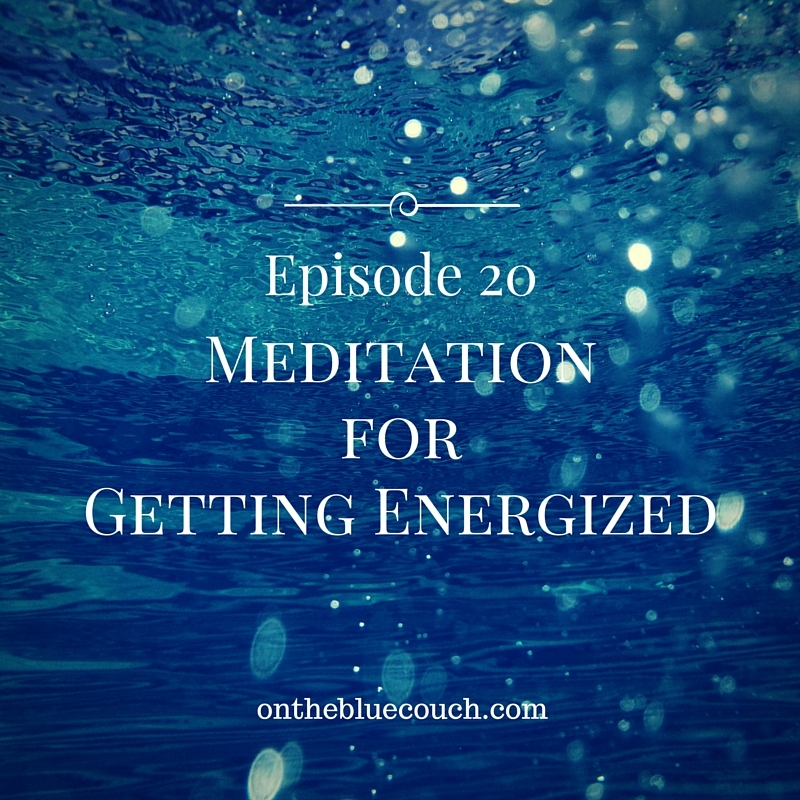 It would require a great deal of energy because, as we know, the days surrounding the New Year can naturally ease people into a time of reflection and intention. The thinking back covers many days. 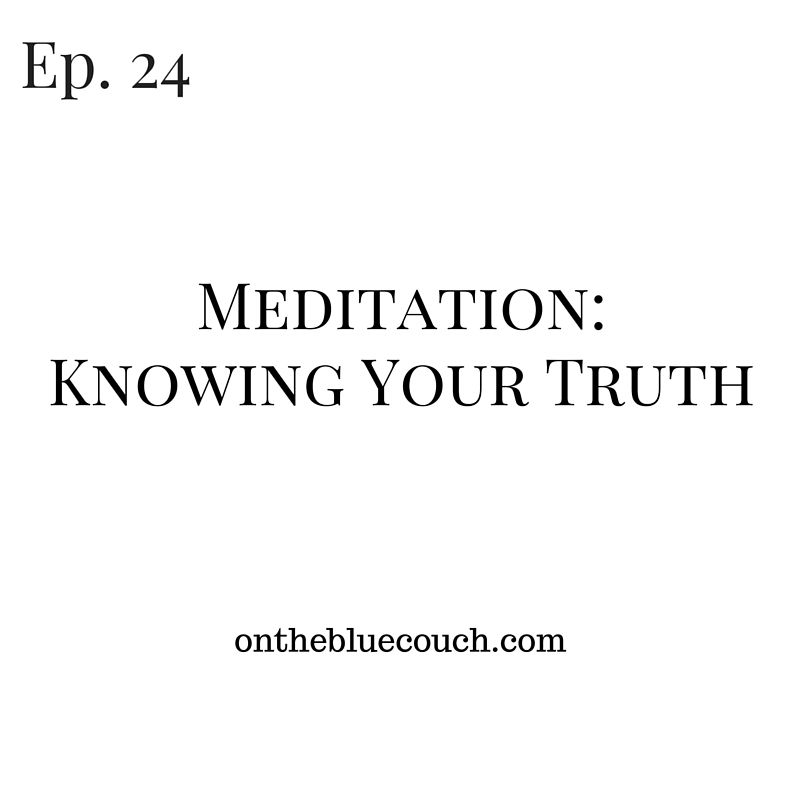 When we enter deeper reflection, there is more room for getting honest with ourselves and observing what is going well and what may need to change within us or around us. That stroke of midnight will signal the beginning of 2015. Whether we are celebrating with others, keeping it low-key or home, asleep in bed, the year presents itself, ready or not. This particular moment in time can bring hope, inspiration and wonderment about what is to come. New Year's is celebrated around the world. No matter what is going on in the world, this is one constant we share with our world neighbors, near and far. Our traditions create hope and share themes of prosperity, good luck and good health. Cast out the evil and bring in the good. In the US and this time of potential reflection, some of us may make one or many New Year's Resolution(s). This podcast will focus on how to make a solid goal or resolution and walk you through reflection and creating a plan that is realistic and fits your life. 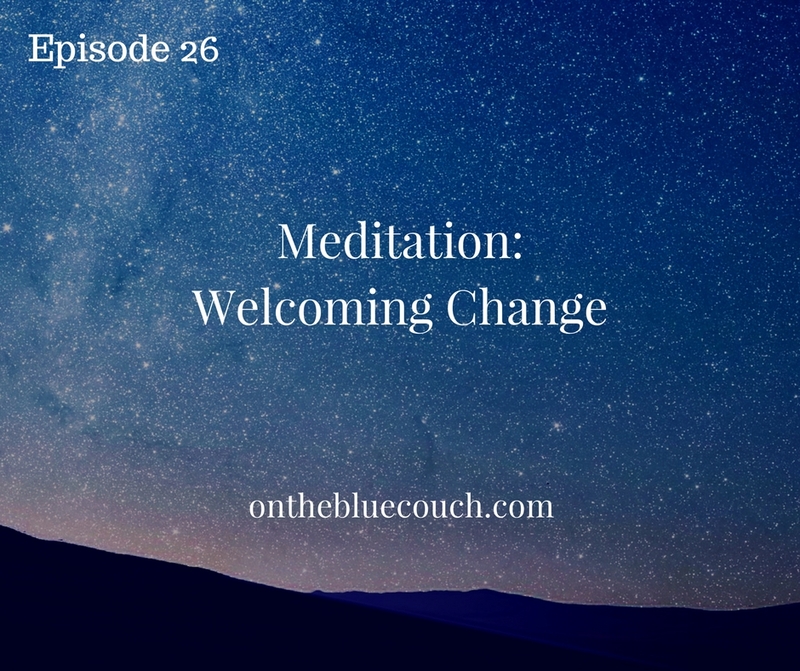 You can set an intention at any time of the year and this podcast can serve as a guide whenever change moves you. Differentiate between not-so-great habits and addiction. Know that you may need support around reaching your goal(s) and be open to getting creative and reaching out to online forums, support groups and/or professionals that can help guide you through your process.